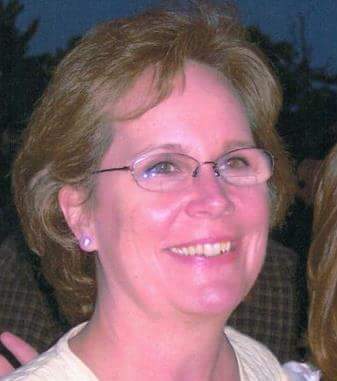 It is with great sadness that the family of Deborah “Deb” Norton, 65, announces her peaceful passing on Sunday, August 12th, 2018 at the Hospital of Central Connecticut in New Britain. Deb was born on September 9th, 1952, daughter of the late Floyd Eugene Robertson and Marilyn Jean Fernald. Deb was a devoted mother to her two children and beloved cat Stella. After raising her children to adulthood she decided to take on a new challenge as a saleswoman at Raymour and Flanigan furniture in Waterbury. She quickly excelled, reaching a million dollars in sales, becoming one of the top saleswomen in New England. After working for many years Deb was able to retire and pursue her passions, some of which included reading the latest Stephen King novel, caring for her grandpuppy Chase, and finding the latest deal on Amazon. Overall Deb will always be remembered as a selfless and caring individual who would always choose to help someone in need rather than pursuing selfish endeavors. Deb’s memory will always be cherished by her two children Matthew Norton and Nicole (Scott) Dibble. Deb will also be fondly remembered by her two brothers, Tyke Robertson and Michael Robertson. Deb was predeceased by her youngest brother, David Robertson. She also leaves behind several nieces and nephews.